They're all less than P800! 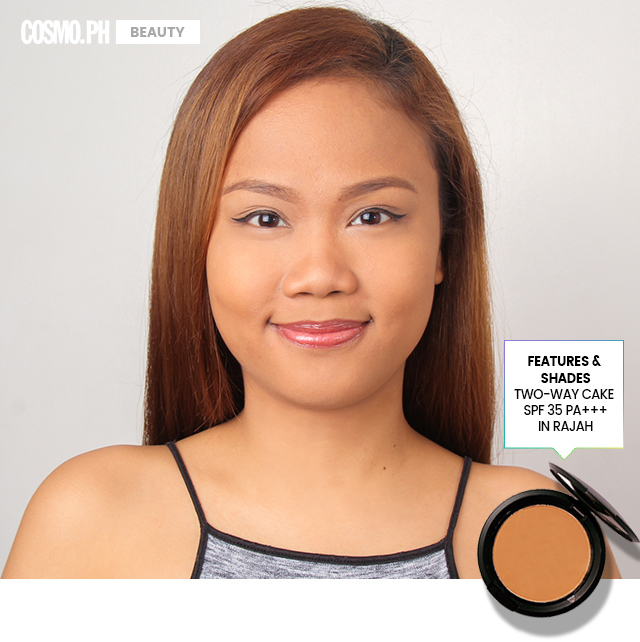 Here in the Philippines, not all beauty brands have foundation shades that perfectly match Filipinas with golden or tan skin tones. 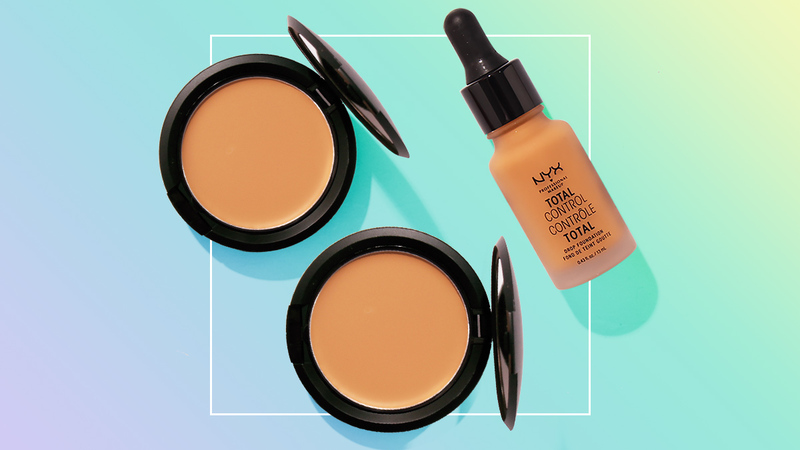 This is why we put three affordable brands to the test—Features & Shades, Sleek MakeUP, and NYX. We asked one Cosmo Girl with a beautiful sun-kissed complexion to test them out. Read on to find out what she thinks about them! 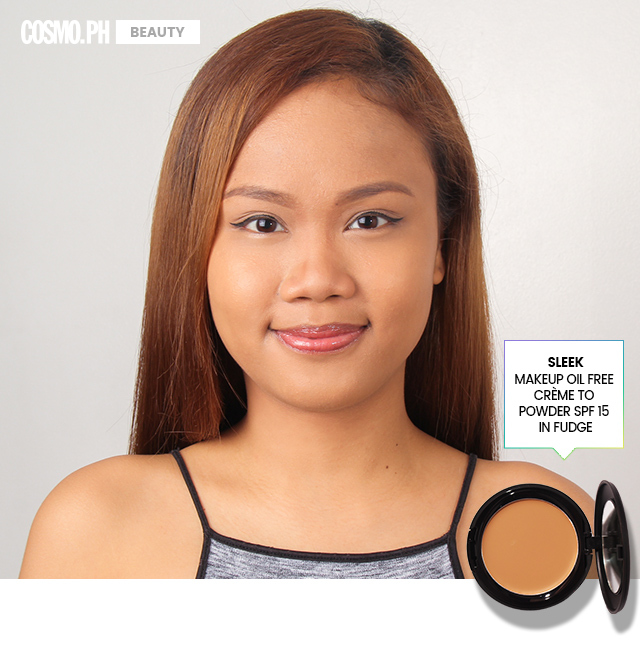 What Is It: A powder foundation that can be used either wet or dry, depending on the level of coverage that you want. It also contains SPF to protect the skin from the sun, and its breathable formula won't clog your pores. Why It Works: This is the best one to use for on-the-go touch-ups because it's easy to apply. You won't even need a mirror! It completely surprised me because the shade Rajah looked darker in the pan than in real life. What It Is: This velvety cream foundation turns into a lightweight powder once it touches the skin. It provides a matte finish while hydrating the complexion with jojoba oil. Why It Works: This one blended like a dream on my skin, and it covered all my blemishes. Once it had set, it stayed on. The shade match was perfect, too. Most foundations normally oxidize on my face, but this one didn't! 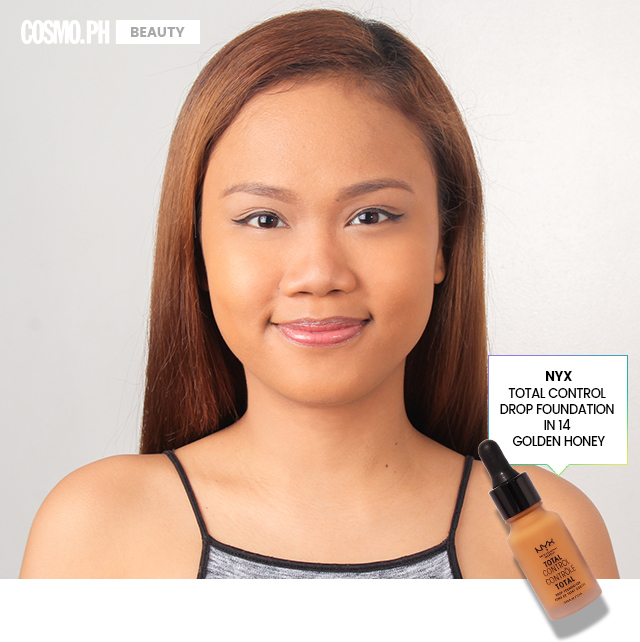 What It Is: A lightweight liquid foundation with a buildable coverage. The dropper makes it easy to control the amount you want to apply. Why It Works: Ah, my fave. No matter how much I built up the coverage, it still felt like nothing on my skin. If you want to try this, I suggest that you ask assistance from the salesperson at the makeup counter to get your skin tone's perfect match.